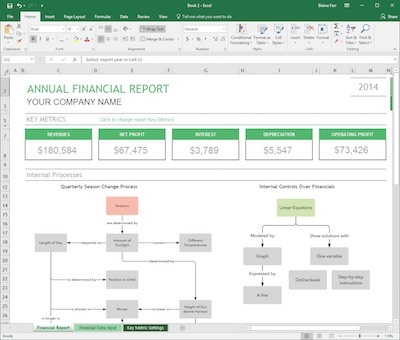 Visually communicate complex processes in Excel using diagrams, flowcharts, and process maps. 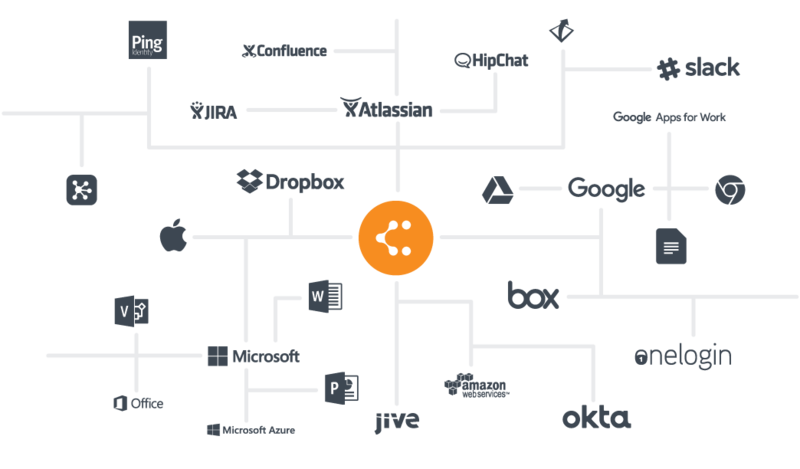 Lucidchart helps you share your ideas with others. 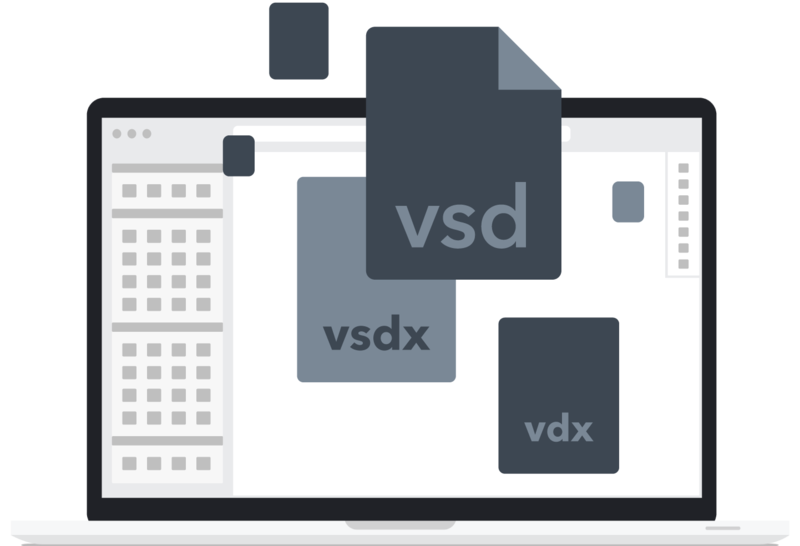 With the simple user interface and drag and drop functionality, there's no learning curve to start drawing your flowcharts. 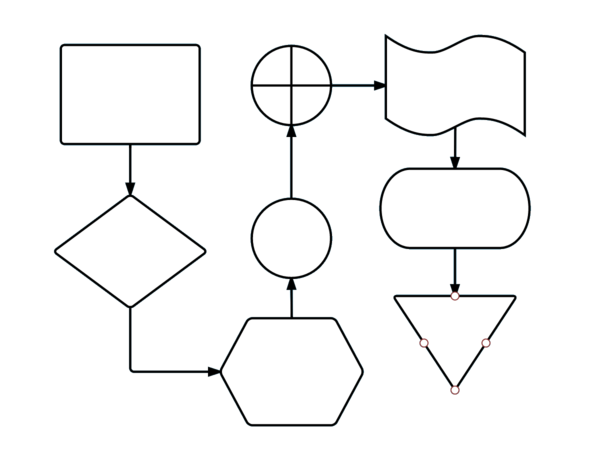 Choose from hundreds of templates and examples to make your flowchart.